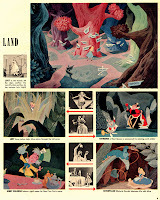 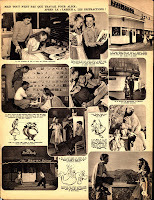 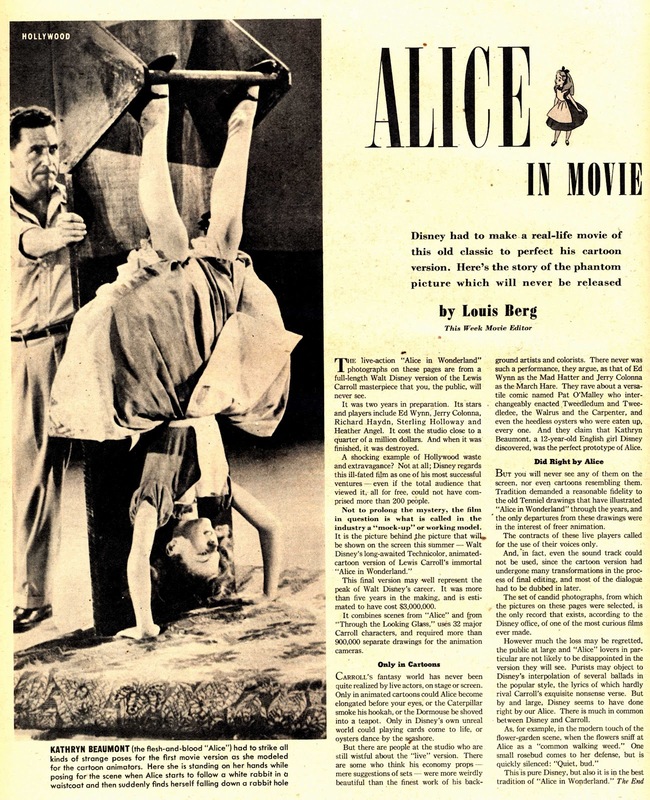 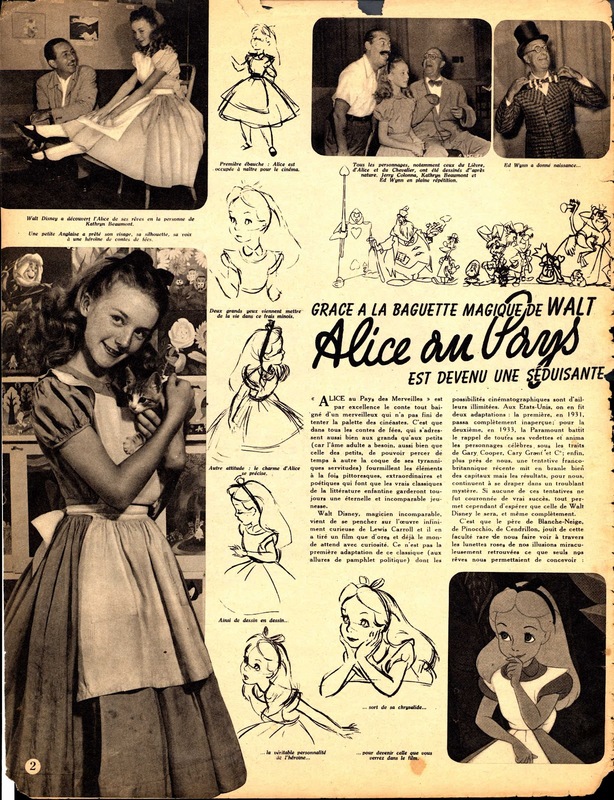 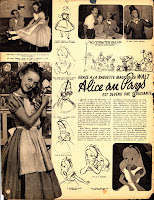 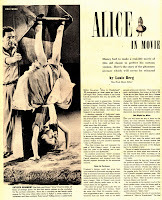 Here are a couple of magazine articles which helped to promote "Alice in Wonderland" for its initial release in July of 1951. 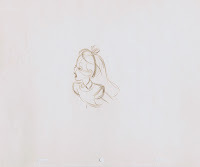 They both show a fantastic variety of photos with Kathryn and other actors at work, performing scenes for the animators. 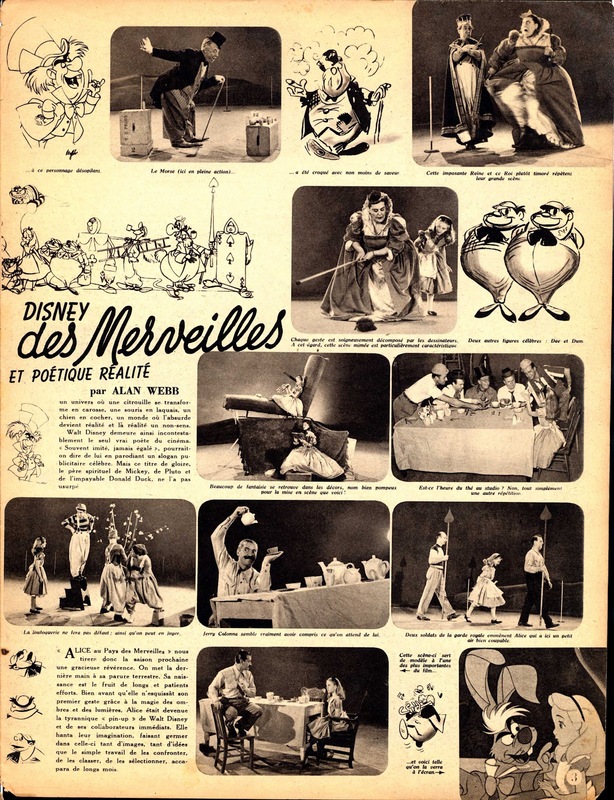 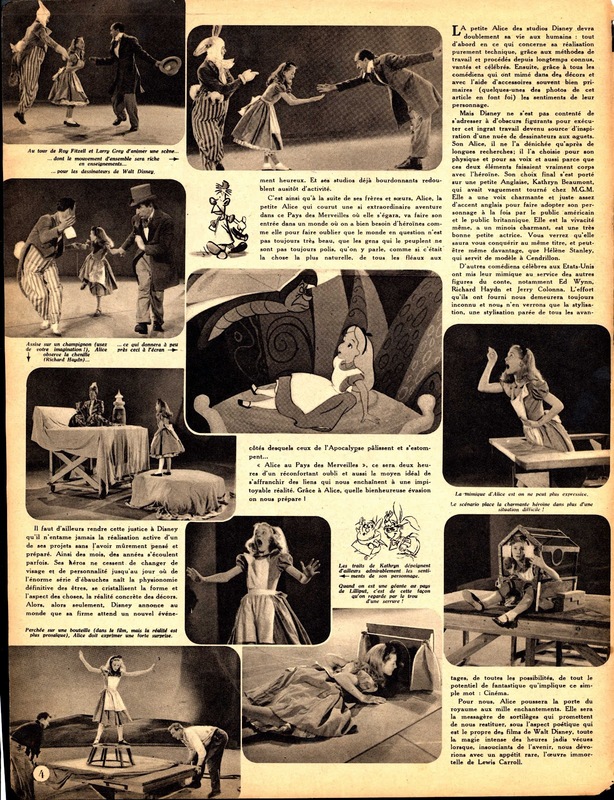 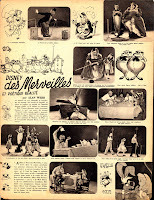 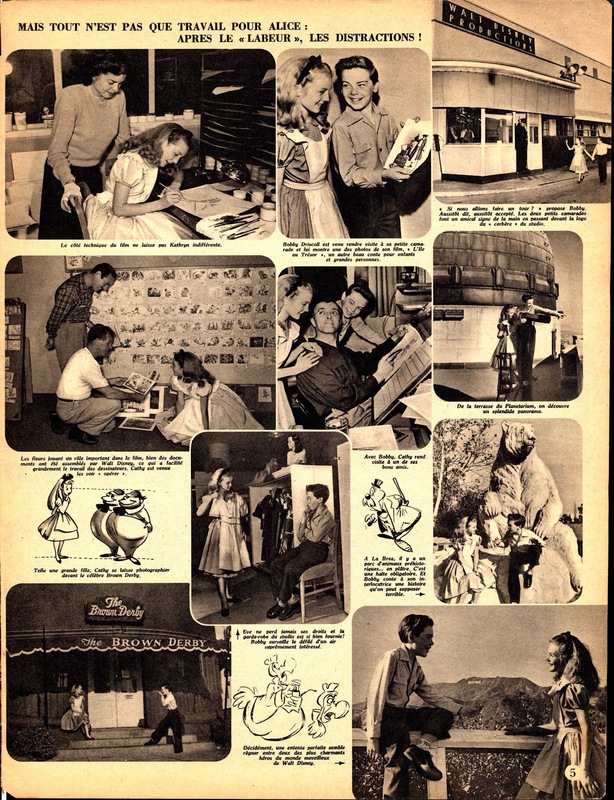 Part of the French article features Bobby Driscoll, who would soon give Peter Pan his voice. 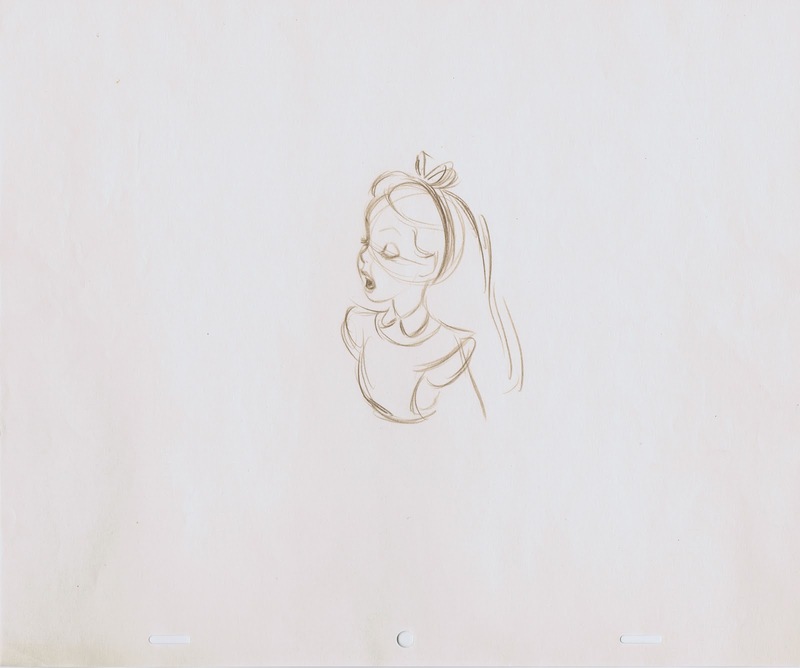 Bobby also provided live action reference for that character. 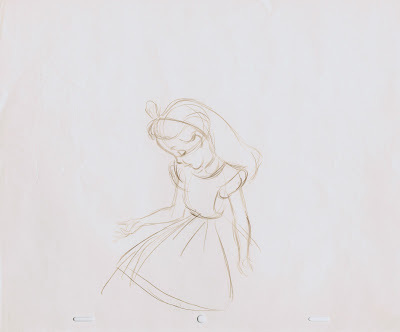 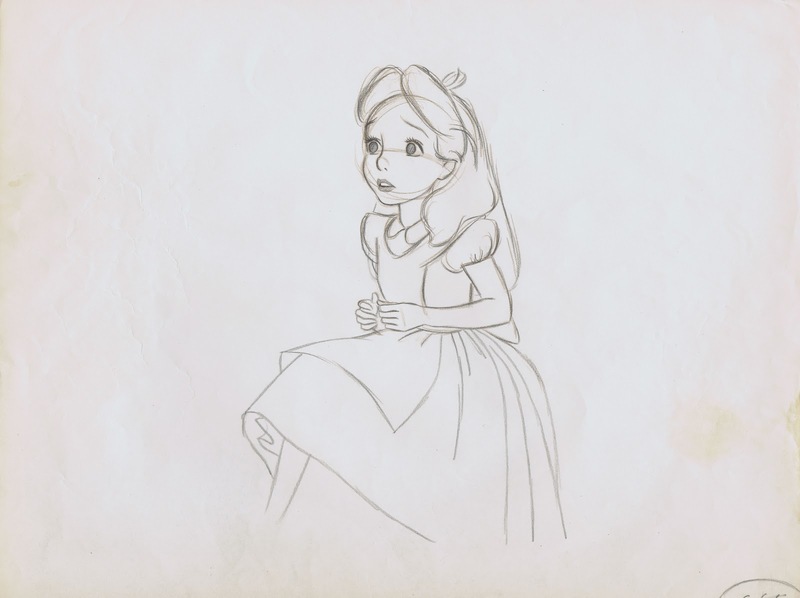 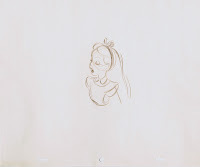 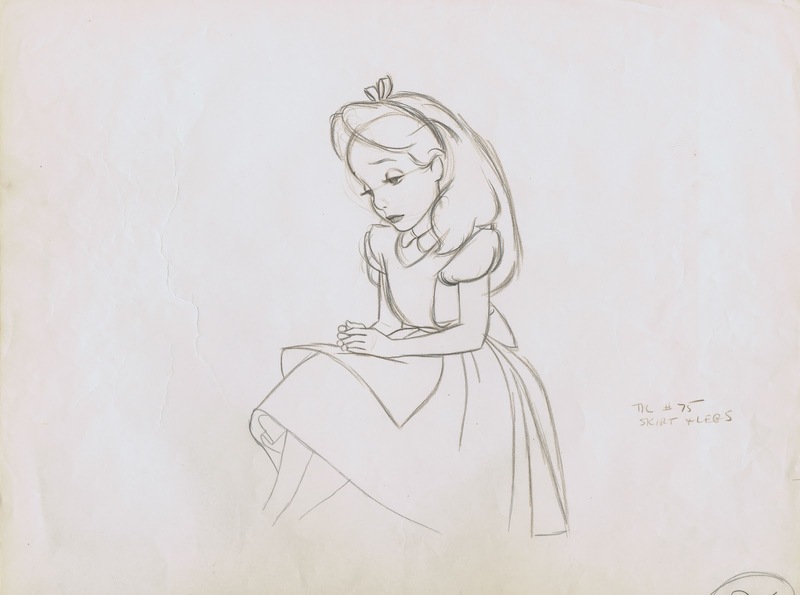 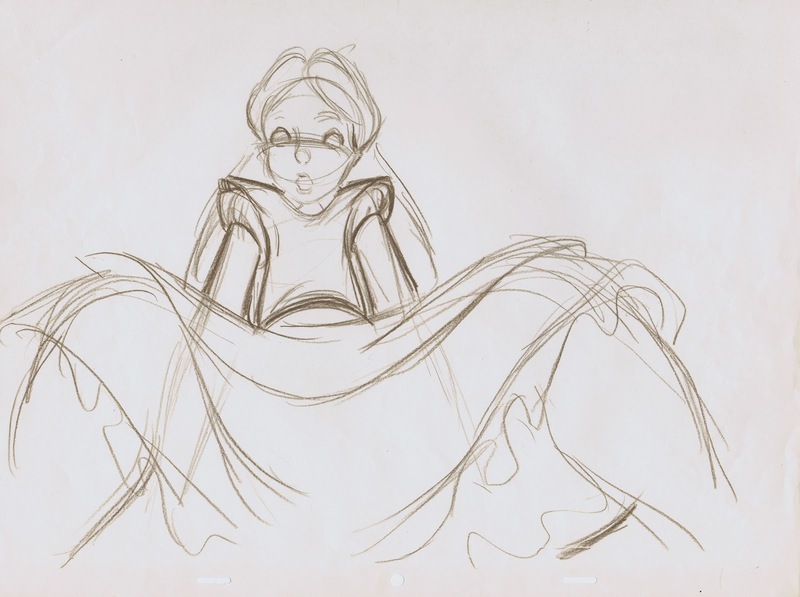 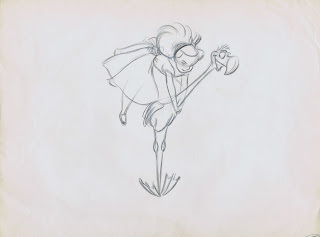 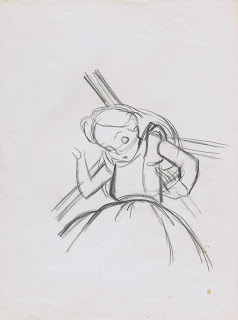 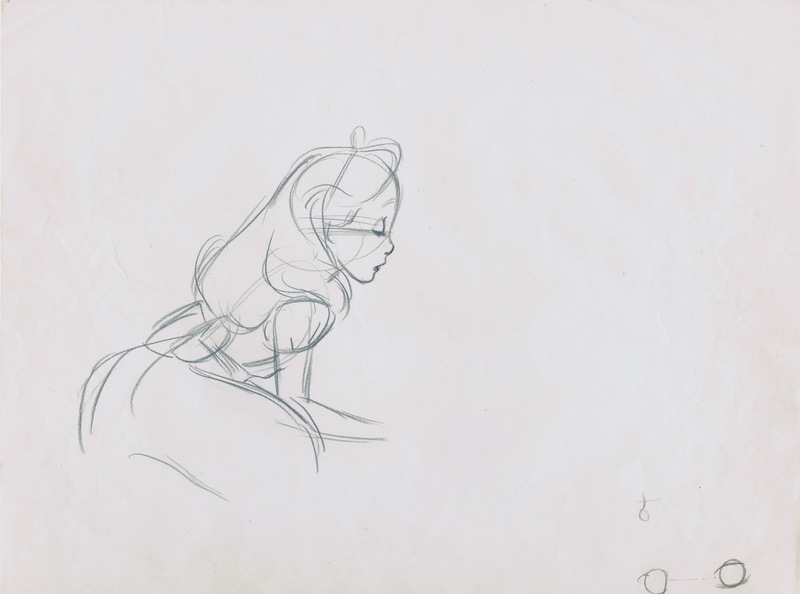 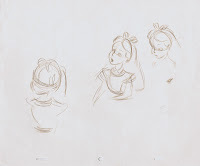 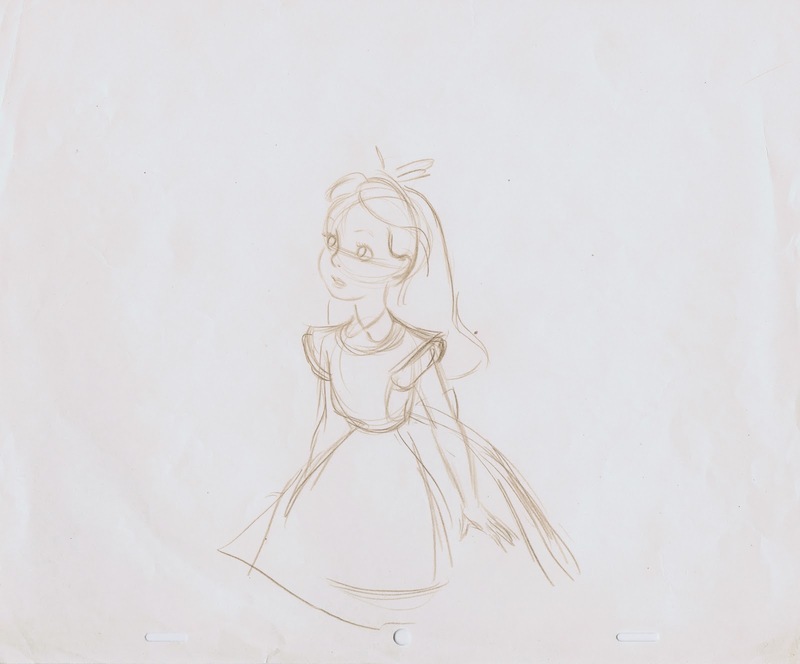 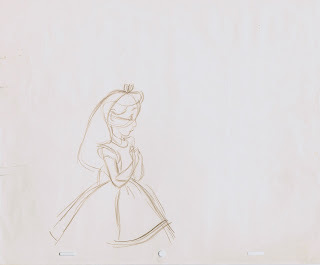 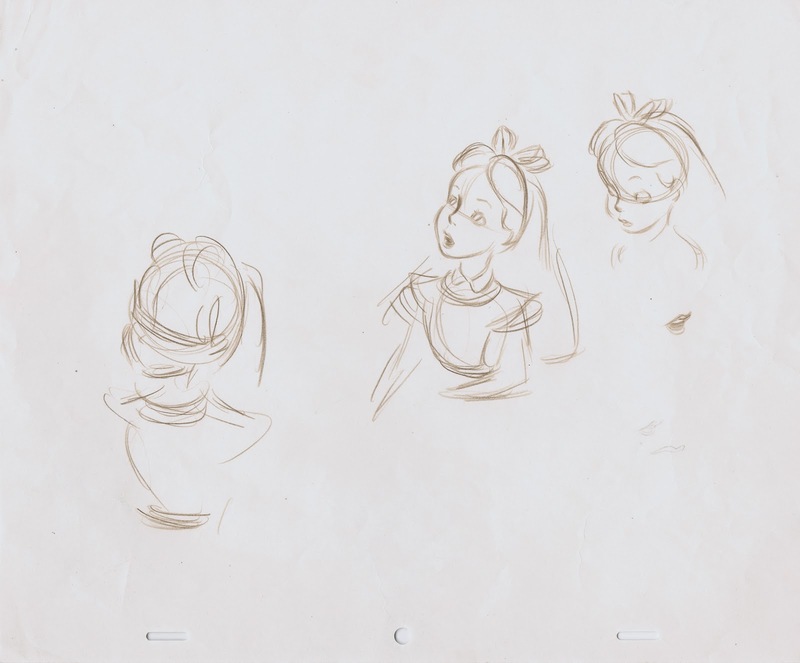 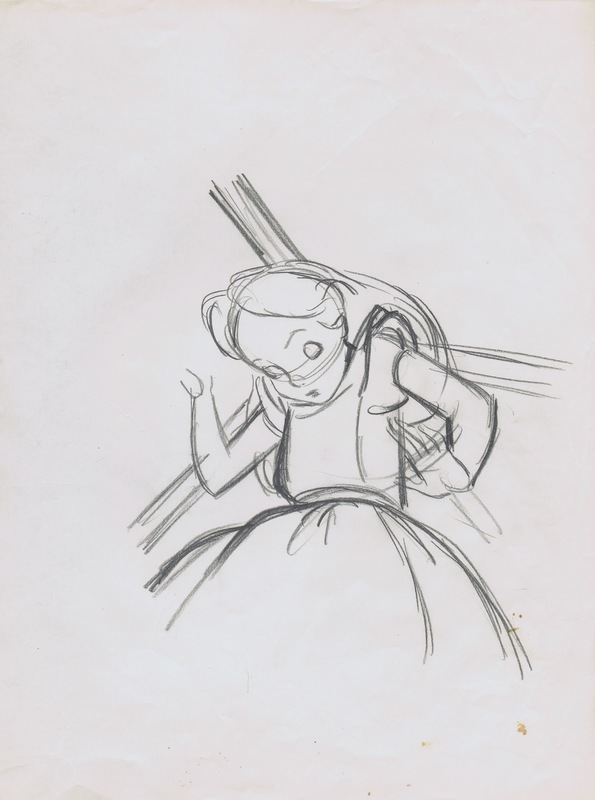 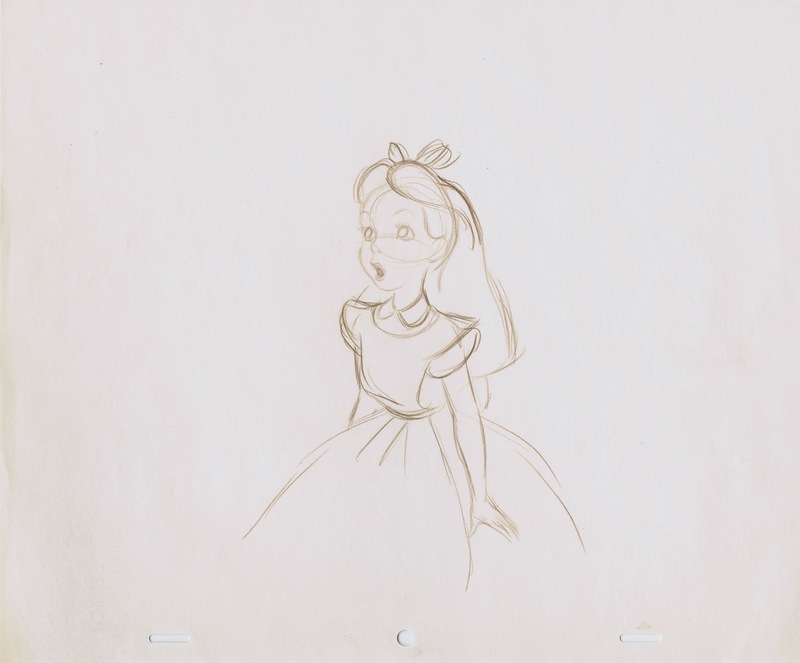 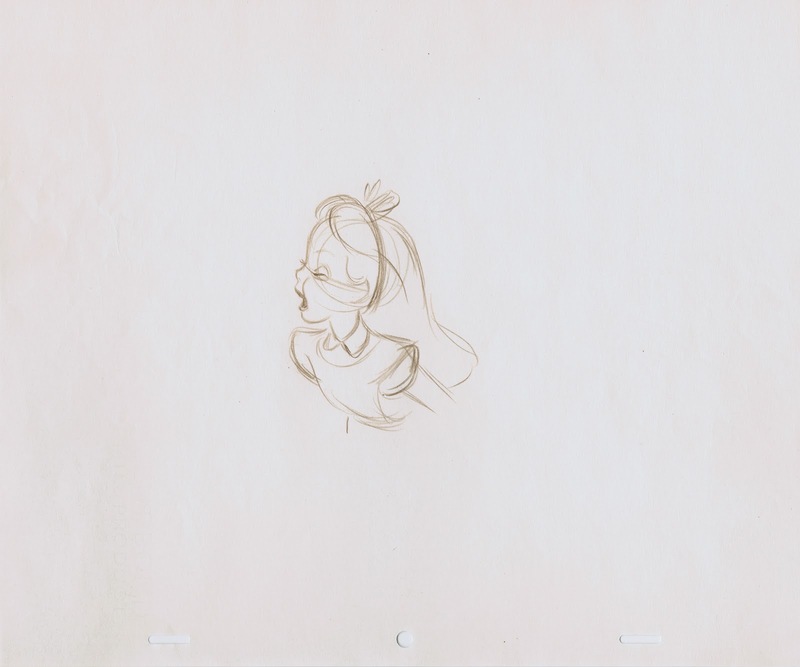 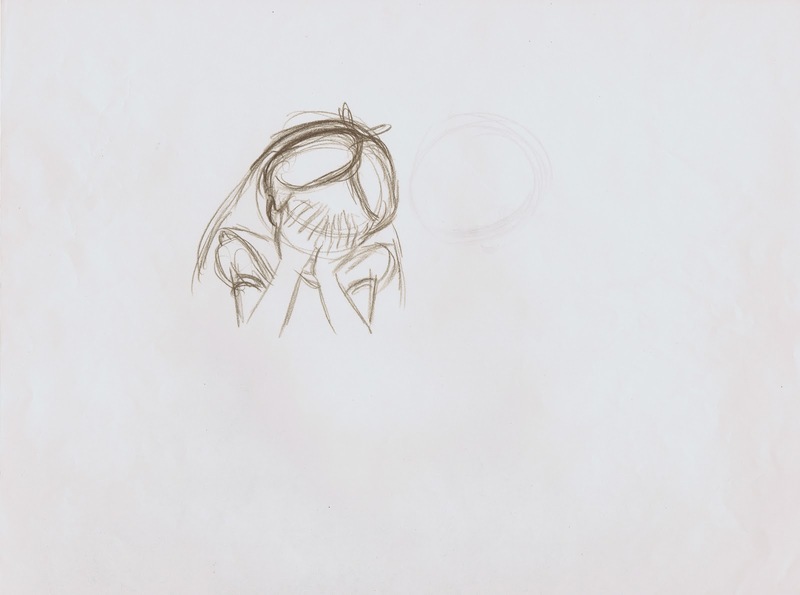 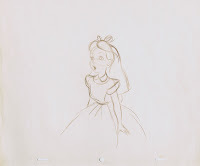 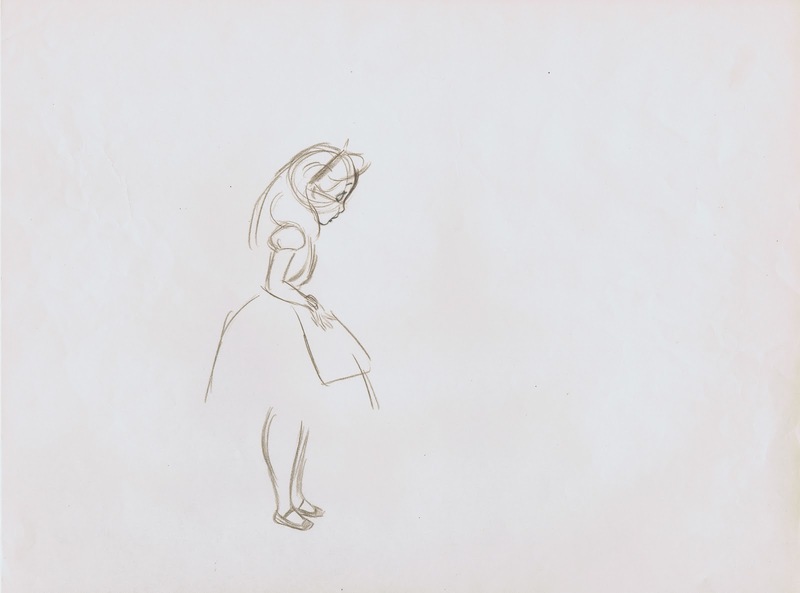 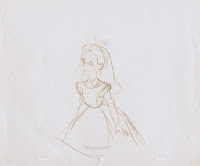 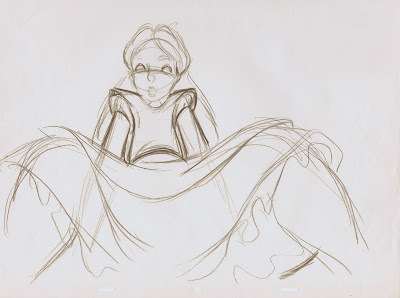 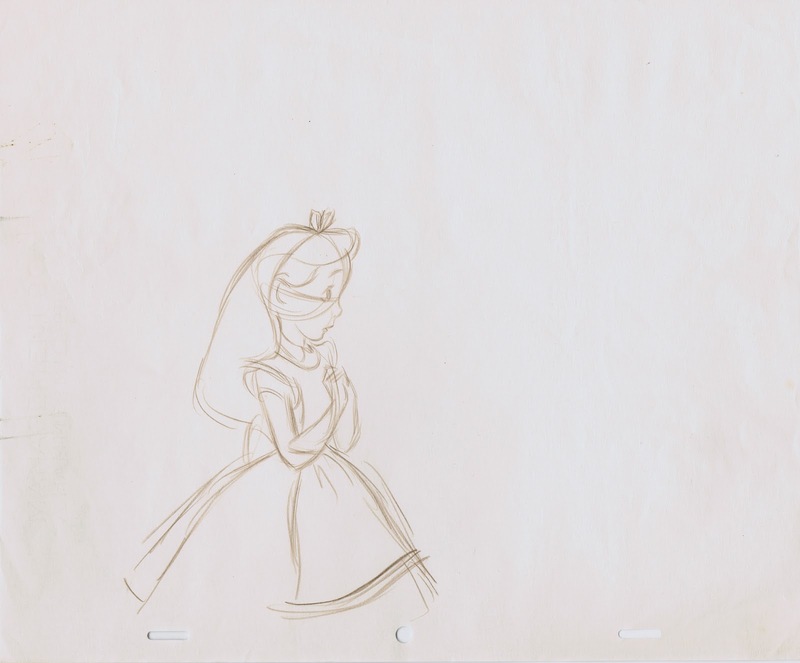 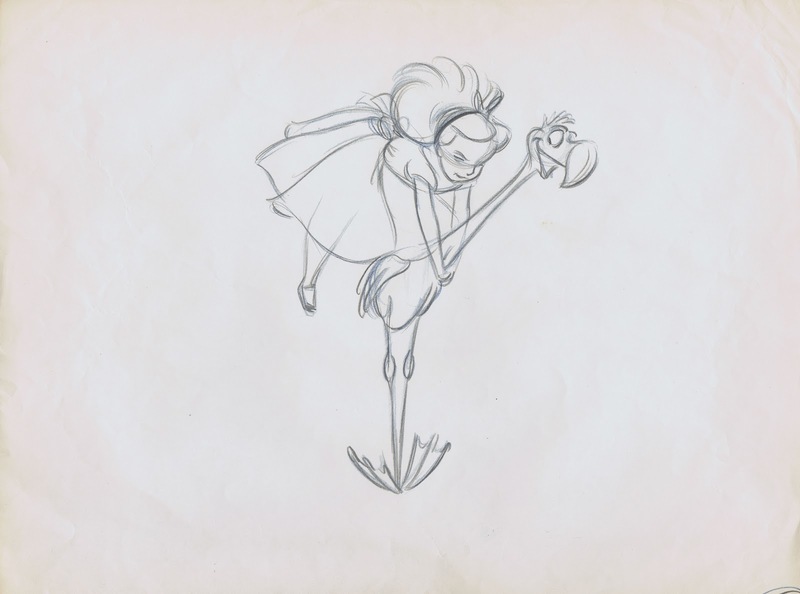 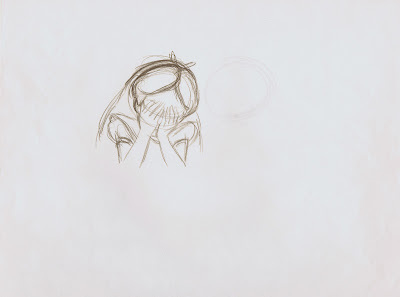 There are still a few drawings of Alice by Milt Kahl I want to share with you. 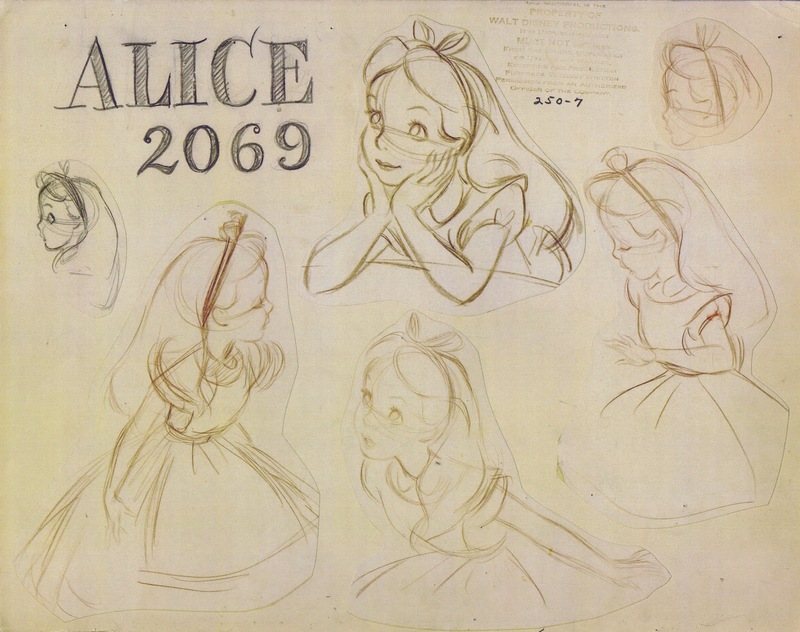 Every possible angle of her head, every hand gesture is so beautifully worked out. 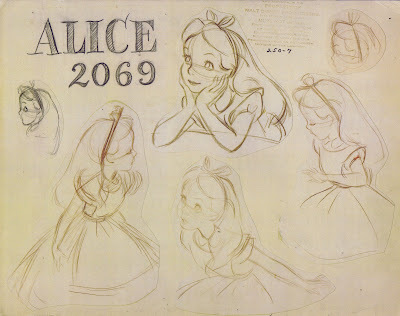 It's animated realism and appeal on the highest level.